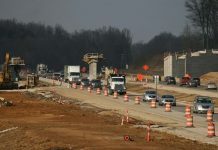 Construction has started on Horseshoe Southern Indiana’s inland expansion project, the News and Tribune reported. 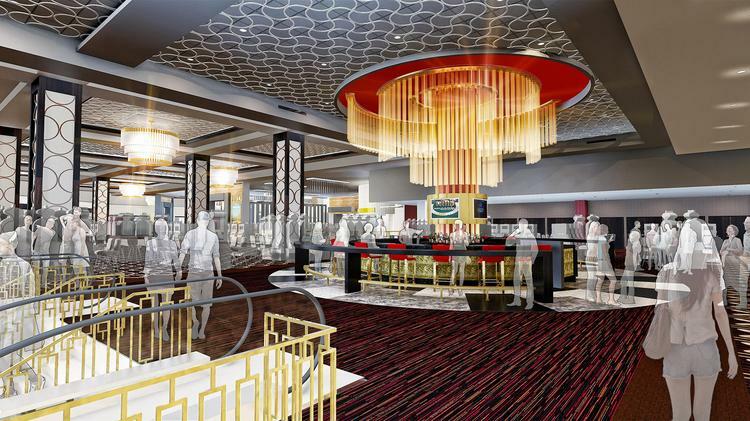 Once complete, the facility will have more than 100,000 square feet of gaming, retail, entertainment and dining, according to senior vice president and general manager Brad Seigel. The project will bring the gambling off the riverboat and onto dry land. The Indiana Gaming Commission approved Horseshoe Southern Indiana’s petition for the change in April. The riverboat casino and hotel, which sit right across the Floyd County border off Hwy. 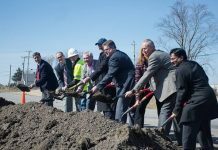 111 in Elizabeth, will remain open while the new facility is built. Construction will take 18 months to complete, according to project executive Willie Harmon of Harmon Brown.